Ablah Library serves as the main library facility for WSU. 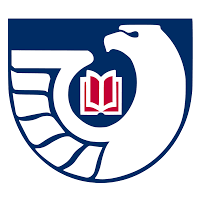 As a primary research resource, we strive to support faculty and student needs. 24 Hour Study Room: Located on the northwest corner of the library (near the front doors). Restrooms are available within the library during regular library hours and in Jabara Hall for most of the hours when the library is closed. C-Space: Creation Space (C-Space) is an area for collaboration and experimentation where WSU students, faculty, and staff can come together to learn new things and work with advanced media technologies on a variety of projects. Learn more about C-Space, find policies and reserve time in the Sound Booth on the C-Space Homepage. Collaboration Area: There are 4 collaborative study tables available in the Learning Commons. Clickshare connectors available at each table to connect up to 4 laptops and share the content on the 60-inch television. Community User (Visitor) Computers: There are 5 computer workstations for public use in the Community Resource Center (CRC) in the Reserve section on the first floor of Ablah Library. 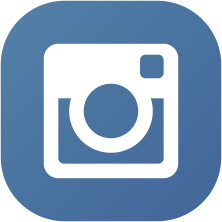 Printing and scanning services are also available. Learning Commons: Located on the south side of the first floor the learning commons has desktop PCs, iMacs, study areas with a variety of seating styles, as well as printers and book scanner. Four large screen televisions are located in the Learning Commons and audio is broadcast over designated FM channels. TV/FM receivers can be checked out at the Circulation Desk. Reserve Area: Located within the reserve area are course reserve materials, textbooks, computers, printers, copier, scanning workstations, microforms, microform readers, current periodicals and newspapers, C-Space, leisure reading collection, and DVDs and VHS including the Shocker DVD collection. 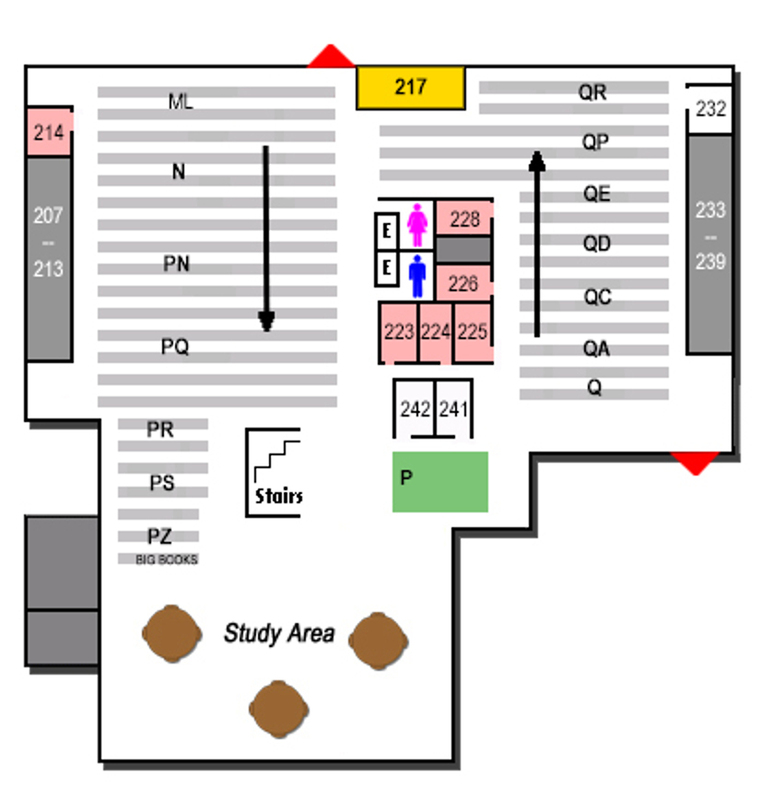 Areas for individual and group study are also available. Study Spaces: Located in various areas on the floor these areas allow for group or individual study. Room 217: Located on the east side of the building, this room is used for library instruction and workshops. Focus Rooms: 4 focus rooms (235-238) provide single-occupancy spaces for WSU students to work or study. Three can be reserved online up to one week in advance, and one of the rooms is available first-come, first-served to walk-ins. Focus rooms are available for up to four hours at a time. The focus rooms include large desks, seating, and access to electrical outlets. Seminar Rooms: Two seminar rooms are available and can be reserved online. The rooms are equipped with laptop computers, projectors, chalkboards, and whiteboards. 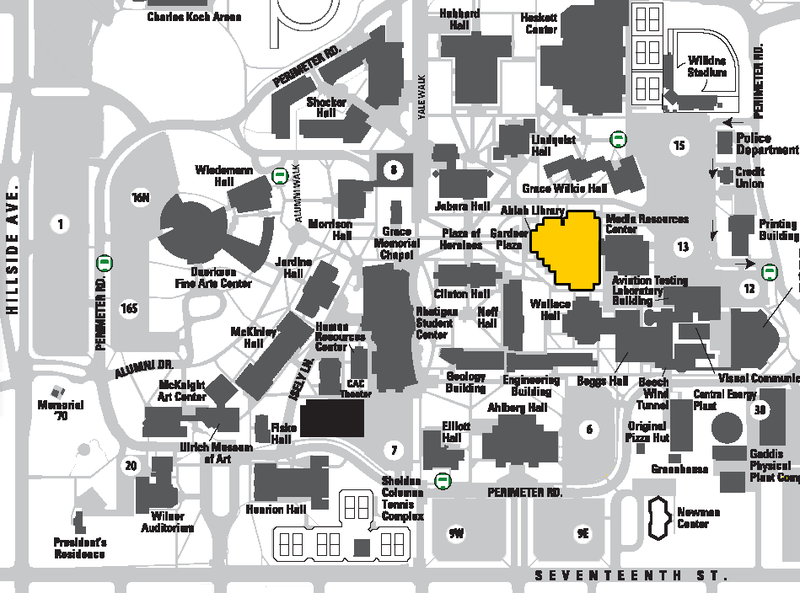 Seminar rooms may be reserved for a maximum of four hours by students, faculty, and staff who have a valid WSUShockercard. Book a Seminar Room online. Study Rooms: Some rooms are first-come, first-serve and others can be reserved online. Book a Study Room online. Study Spaces: Located on the west side of the floor this area has a lot of open tables and seating options. Other smaller study areas are located around the floor. Disability Services Study (DSS) Room: Located in room 323, the DSS room provides specialized equipment for those with special needs. Contact the Circulation Desk to use the room. Quiet Zone: The entire third floor of Ablah Library has been designated a quiet zone to support individual study and research. 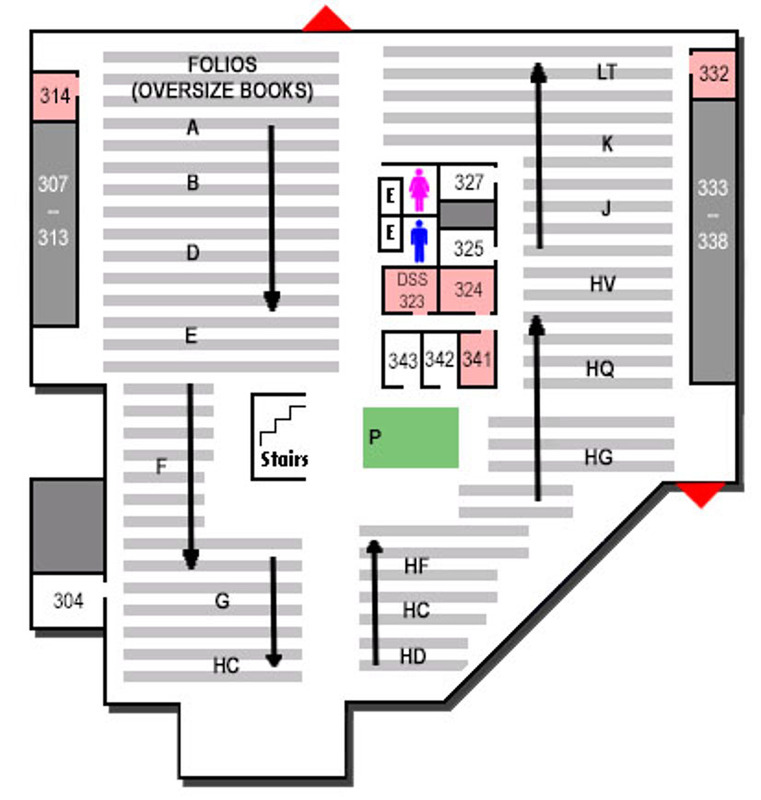 Study Rooms: Some rooms are first-come, first-serve (304, 325, 327, 342, 343) and others can be reserved online (314, 324, 332, 341). Book a Study Room online. Study Spaces: Located in various areas on the floor these study areas allow for group and individual study. Compact Shelving: The compact shelving area is not a public area. Items in Compact Shelving may be checked out unless marked as non-circulating. 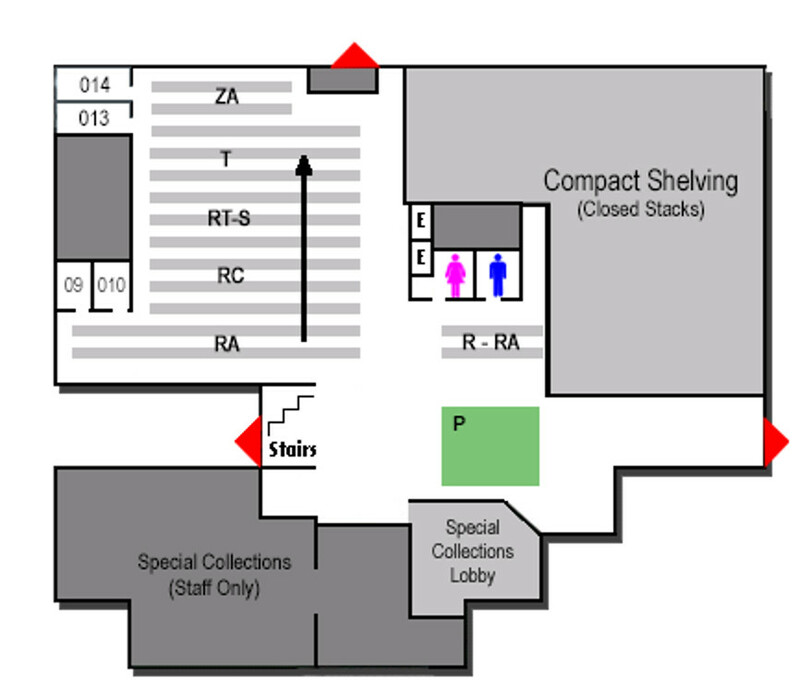 Circulation Desk staff will retrieve items from the compact shelving area for patrons. Special Collections: Special Collections and University Archives is the unit within Wichita State University Libraries that acquires, arranges, preserves, and makes available to the public rare and unique books, manuscripts, university records, photographs and other images, and Kansas maps and atlases. 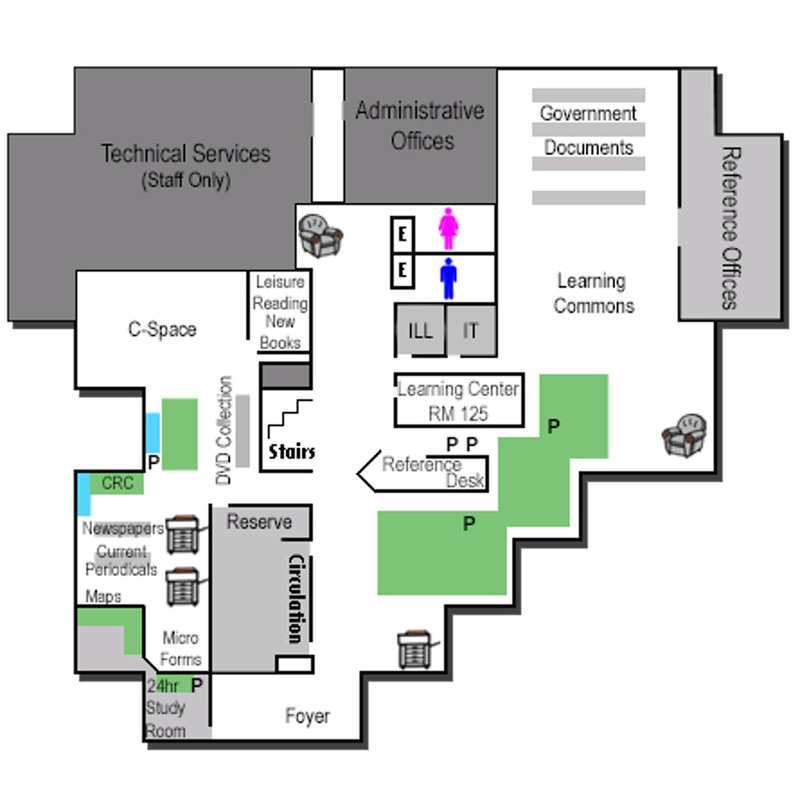 Study Rooms (09, 010, 013, 014): Study rooms located on this floor do not require a reservation. Rooms are first-come, first-serve. Study Spaces: Located outside of Special Collections, the area includes computers, printer, and large display computer, as well as a variety of seating.